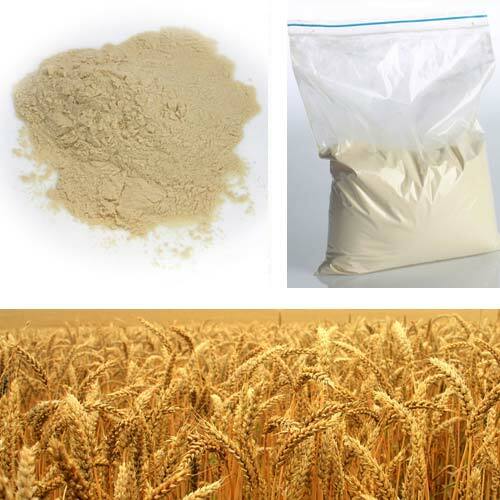 A wide array of Malt Extract is available to our customers and is widely appreciated in the international market. 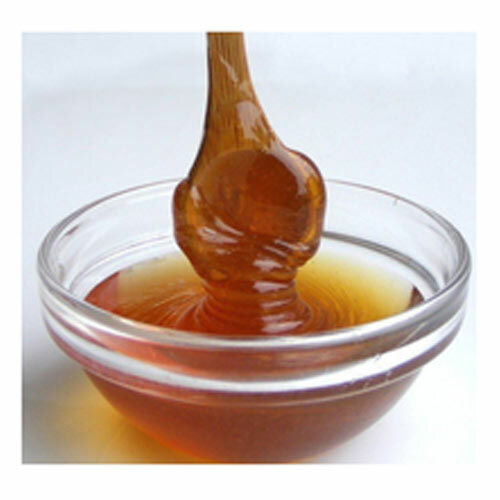 Optimum grade materials and apt machinery are used for the processing of the extract in an effective manner. There is different colours level, which ranges from dark to light shades. The processing is done in 4 stages: liquefaction of germinated grains, washing, filtering and evaporation. Evaporation is generally done under vacuum in a 3 stage film evaporator where it gets converted into syrup, having 80% of solid. During the production certain characteristics are adjusted including colour solids, flavor and proteins that are important in the processing of malt extract. Therefore, available in various grades, this has been used in distinct food applications. Packaging Available: 300 Kg HMHDPE Barrel. Appearance: Creamish yellow colour free flowing powder. Solubility (2% soln. at 25 ºC): Soluble in water. Insoluble in alcohol. Taste & Odour: Having sweet malty in taste and smell. Liquid Malt Extract is manufactured when the evaporation process is eliminated from the manufacturing process..
Our range of Dry Malt Extract is appreciated in international market for its various applications..